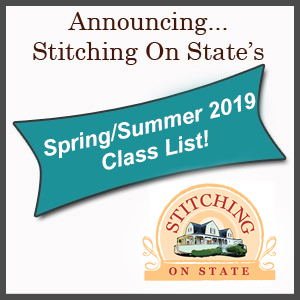 2019 Spring/Summer Classes are now in! Did you fall in love with a new Bernina or Pfaff sewing machine at a Quilt Show? Come see us! International Quilt Festival 2019-We have Tickets! Winter/Spring 2019 Classes are in! It’s Our November First Saturday! Our Fall 2018 First Saturday session begins October 6th! Our Teacher’s Are Having an Open House on Saturday January 5th. Save on class fees and supplies today!